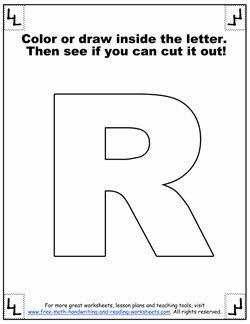 These printable alphabet letters can be used in many different ways. 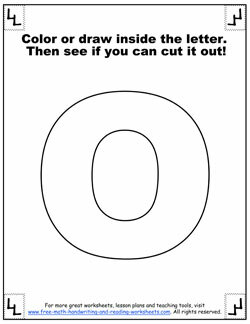 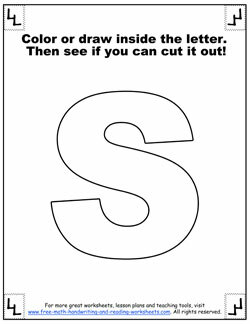 Young children can work on their fine motor skills by cutting along the outlined letters. 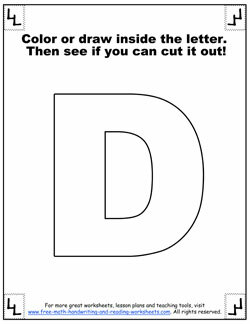 Once the letters are cut out, you can use them to decorate the classroom or the child's bedroom, spell words and more. 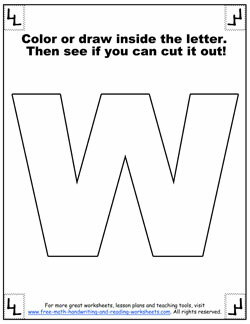 Use them along with the sight word worksheets for spelling practice. 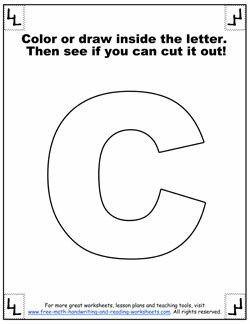 You could cut them all out, mix them up, and put them in ABC order. 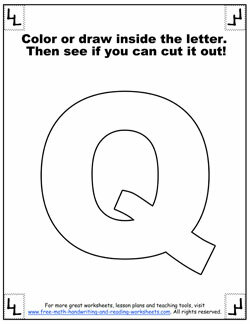 Or, just have fun enjoying some quiet, coloring time. 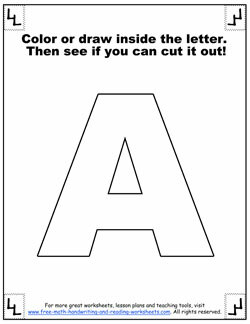 Don't forget to check out all of the different alphabet activities listed below. 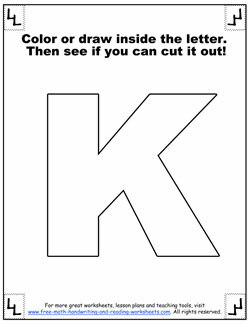 Each printout has a letter of the alphabet in a giant, block format with bold lines for easy cutting, decorating, or coloring. 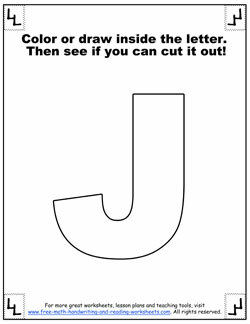 Like I mentioned above, there are numerous ways to use these activity sheets. 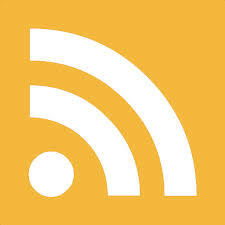 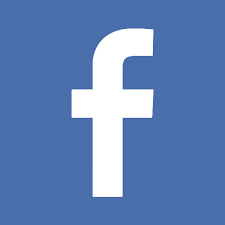 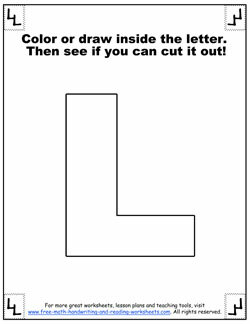 To print out your letters, click on the images below. 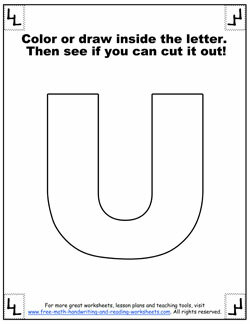 Each file will open up in a tab for printing. 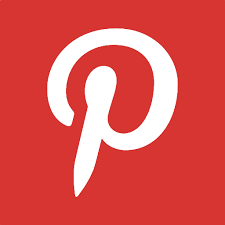 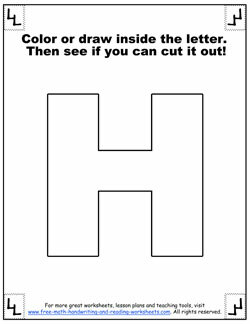 I've given you a few ideas already on how to use these activity sheets. 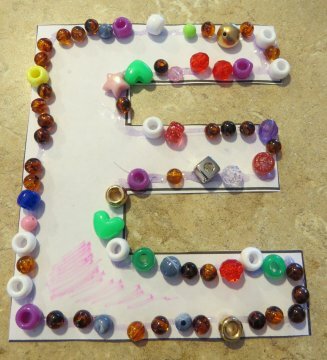 Our daughters love decorating them with glitter glue and beads. 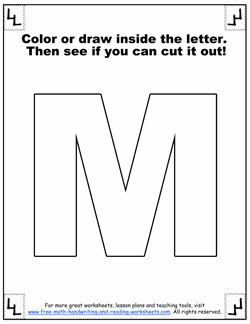 Now that our oldest can spell, she loves printing out her name, coloring it, and taping it to her door or hanging it on the fridge. 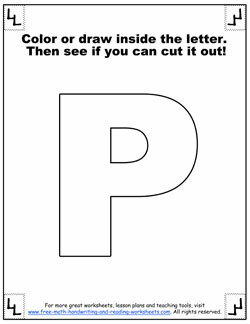 We've also used them to spell out the sight words that she has been learning in Kindergarten. 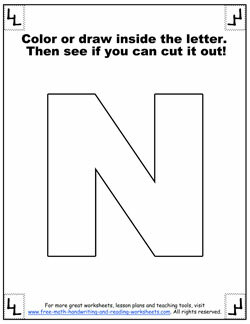 We work on simple three and four-letter words that she can identify and read. For our youngest daughter, we created an alphabet scrapbook. 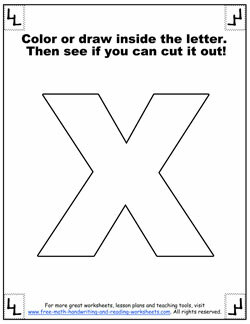 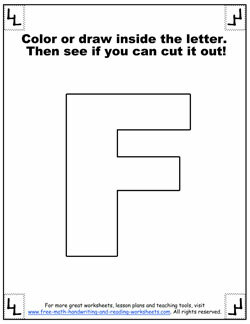 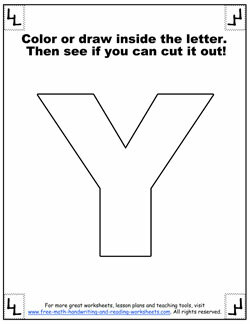 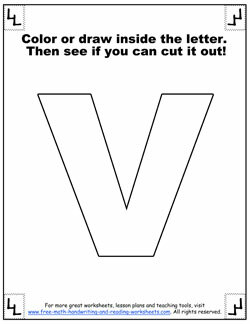 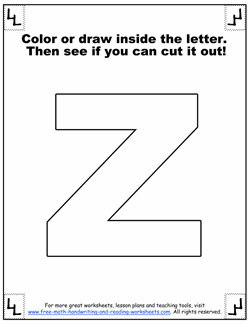 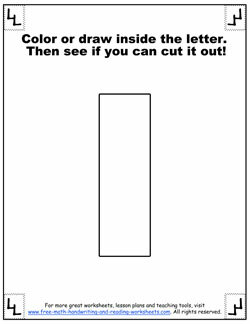 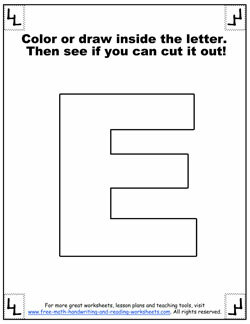 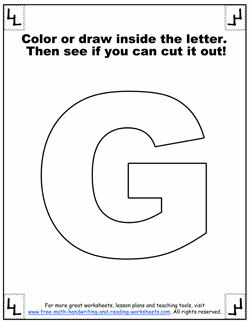 You can print out these letters and then glue them onto a sheet of paper with a picture--bear for b, car for c.
You can learn how to create one of these and find sight word worksheets using the recommended pages below.